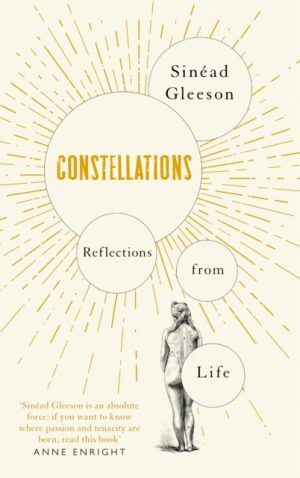 ‘I have come to think of all the metal in my body as artificial stars, glistening beneath the skin, a constellation of old and new metal. A map, a tracing of connections and a guide to looking at things from different angles.’ How do you tell the story of life that is no one thing? How do you tell the story of a life in a body, as it goes through sickness, health, motherhood? And how do you tell that story when you are not just a woman but a woman in Ireland? 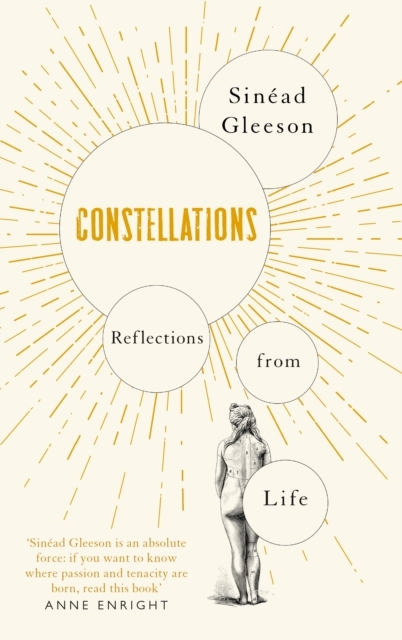 In this powerful and daring memoir in essays Sinead Gleeson does that very thing. In doing so she delves into a range of subjects: art, illness, ghosts, grief and our very ways of seeing.